Xbox One S has a capacious onboard 1 TB HDD that enables you to store a lot of gaming content. The redesigned bundled game controller of this video game console can be used not only with the console itself but with any other device that runs on Windows 10 OS. No color options except the white one. 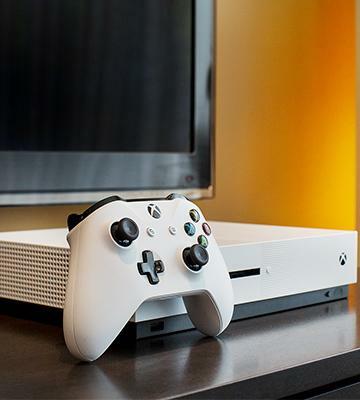 The updated Xbox One S console offers the power and connectivity of its previous iteration in a 40% smaller case plus several new features like the 4K and HDR video out support. Includes the whole bundle of items to ensure an exciting gaming experience shareable with other players on YouTube, Facebook, Twitch, etc. The glossy covering around the buttons isn't scratch-resistant. The functionality of PS4 allows you to plunge into the pleasures of a contemporary game world at the fastest processing speed. 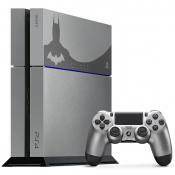 Do not miss a chance to get this newest SONY game console! 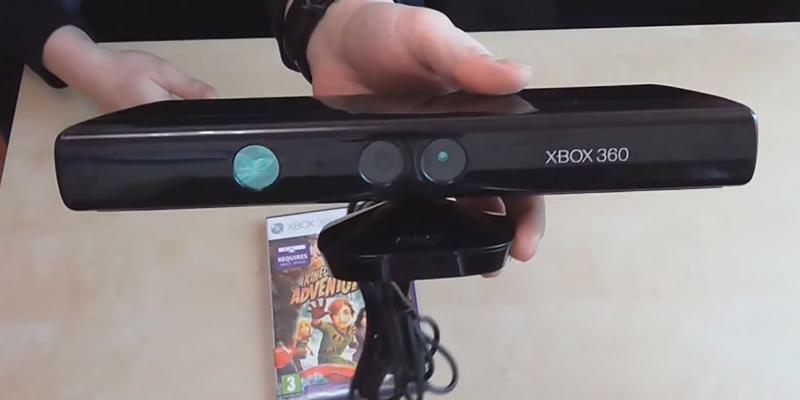 Thanks to the Kinect Real Motion, the sensor can track even the smallest movement. The power adapter is pretty big and connects separately. The console has amazing characteristics and can be used as a player for movies in Ultra HD and for Blue-Ray. This is one of the best items you can get! Kinect Adventures is included in the kit - the game where you use your body instead of a controller. This model will give you a good time with friends thanks to the additional Kinect controller. 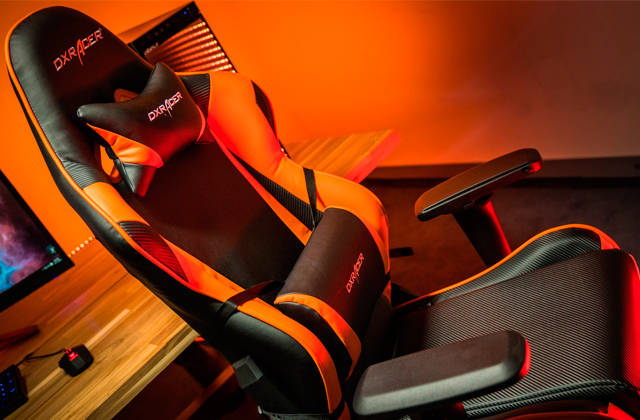 You will be able to feel the new level of games. Go ahead and get it first! 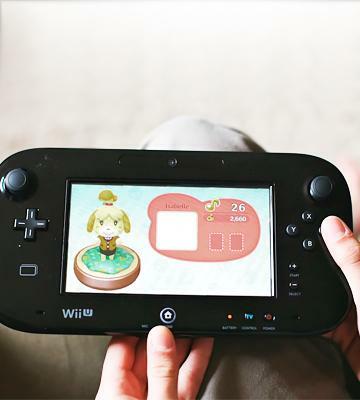 You can use Wii U GamePad as a remote controller for your TV. Small hard drive storage space. The model features Miiverse - the newest chatting system on social networks. You will be able to discuss various topics with players all around the world. Don't miss out on this amazing console! GamePad with touch screen, Classic pro-controller, Stylus for Wii U GamePad. 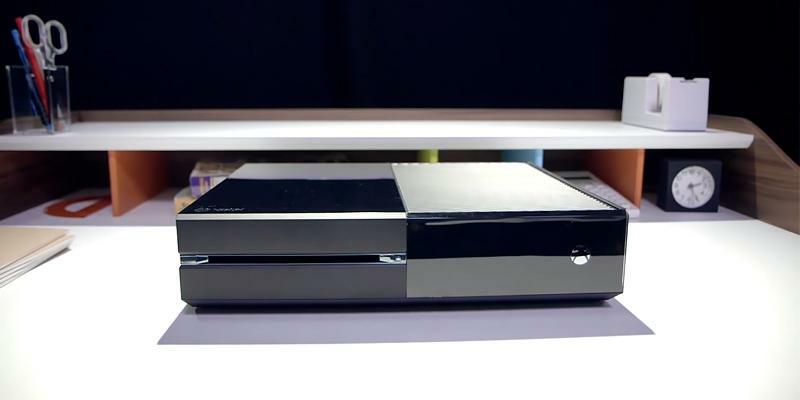 Microsoft engineers have put much effort in redesigning the original Xbox One console, which resulted in Xbox One Slim model’s being 40 % smaller than the original console and, which is very important, preserving its full functionality. 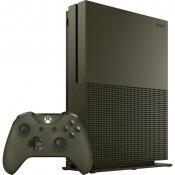 The redesign even allowed integrating once external power adapter into the video game console case that greatly facilitates the placement of the Xbox One S console near displaying devices and makes it more convenient. 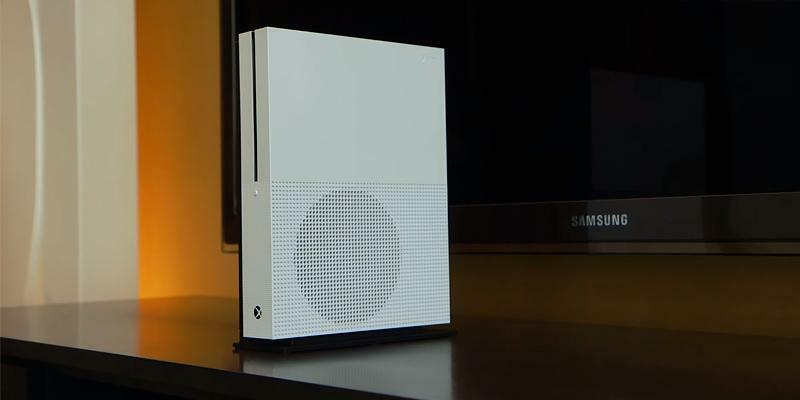 The upgraded Xbox model regained its white color and got a half of its case made perforated to ensure a sufficient removal of the heat generated during the console operation. The bundled game controller has also undergone some changes and gained a textured surface for a better grip. 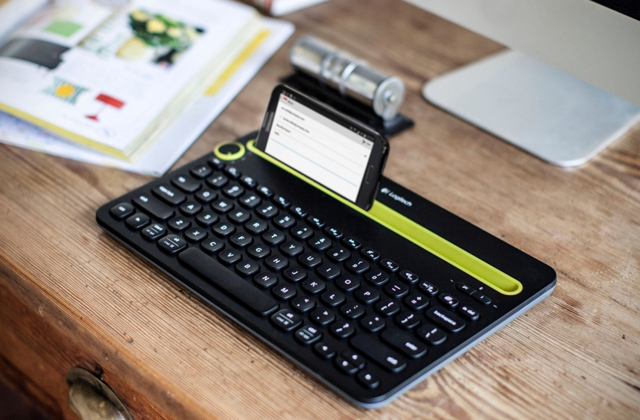 But the main change the update brought to the bundled controller is the capability of interacting with a host device via the Bluetooth connection, which enabled the controller wireless pairing with your PC. Another important newly introduced feature is the expansion of the onboard HDD capacity to 2 TB that allows you to store much more gaming content on Xbox One S console. The One S video game console supports displaying the image on the connected compatible displaying device at the 4К resolution not only when watching videos from an online service or a Blu-Ray disc but also when playing games (upscaling from the FullHD resolution). 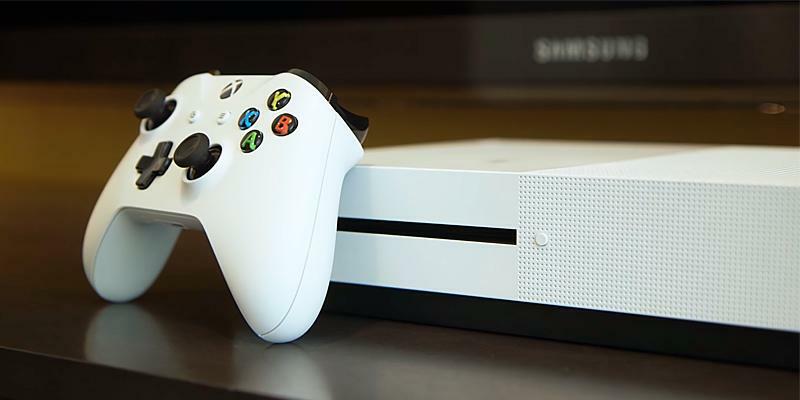 The video subsystem of the Xbox One S also gained a High Dynamic Range video output support to enhance the visual experience for the video content with an expanded brightness range watched on HDR-compatible TVs. 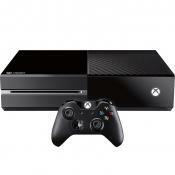 The world-famous Xbox video game console was created owing to the advancements of the Microsoft, the leading software development corporation. The launch of the original Xbox established the Microsoft as a vendor of the most powerful gaming consoles. The Xbox appeared a strong competitor to Sony’s products, which was holding a leading position on the market with its PlayStation 2 video game console and the idea of competing with which seemed ridiculous. But not for Microsoft. The critical point in the Xbox video game console's evolution has come with the launch of Xbox 360 model, which hit the shelves a year before its competitors so by the time of their arrival, the Xbox 360 had already had many gaming titles and a big market share. 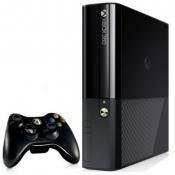 Therefore, the video game consoles from other popular brands had to catch up with Xbox 360. Recently, the company has released the latest model of its game console, which has been improved design-wise and feature-wise and dubbed the Xbox One S.
If you are an avid fan of fast-paced games, we recommend you to check Forza Motorsport 6, which offers an unprecedented experience in virtual racing. This video game console is equipped with a CPU and GPU manufactured by AMD. The main components of this video game console are an 8-core AMD Jaguar CPU with 1.6 GHz clock frequency and a GPU based on the modified AMD Radeon architecture (GCN 1.1). 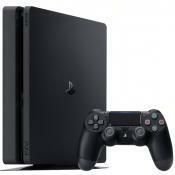 PlayStation 4 has 8 GB of GDDR5 onboard memory which offers a 176 Gb/s data transfer rate and is shared between the CPU and GPU to ensure the high computing performance. You can enjoy most of the PS4 titles at 1920 х 1080 pixels (Full HD) resolution at comfortable 60 fps. With that, you can always rely on your console to deliver the highest image quality possible at such resolution and framerate. The manufacturer decided to spare the latest incarnation of Sony PlayStation system of obsolete analog interfaces (except for a headset mono analog out, which is built in DualShock 4 controllers). 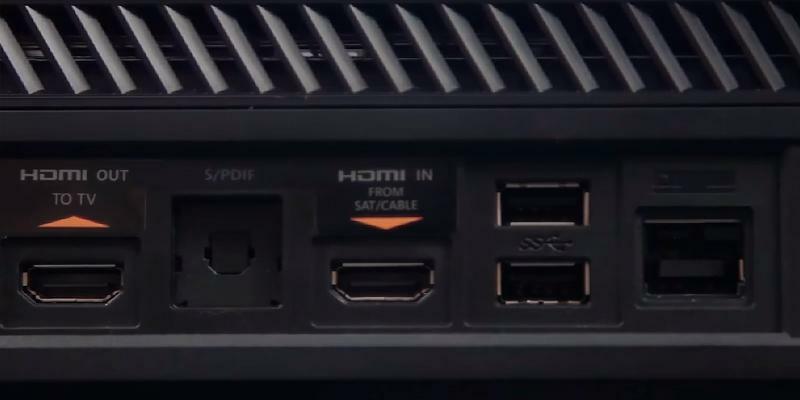 As a result, you can connect Sony PlayStation 4 to an external display or a TV panel only via the HDMI port with mandatory HDCP protection support. You will not have any problems with that as all the modern HD and Full HD TVs support an HDMI connection. The gaming console also has an auxiliary (AUX) port intended for connecting a PlayStation Camera. The PlayStation Camera is a motion detection camera, which enables the control of console interface as well as voice control or interactive control in selected games. The available S/PDIF digital out makes it possible to connect the console to speaker systems via receivers and standalone DACs. 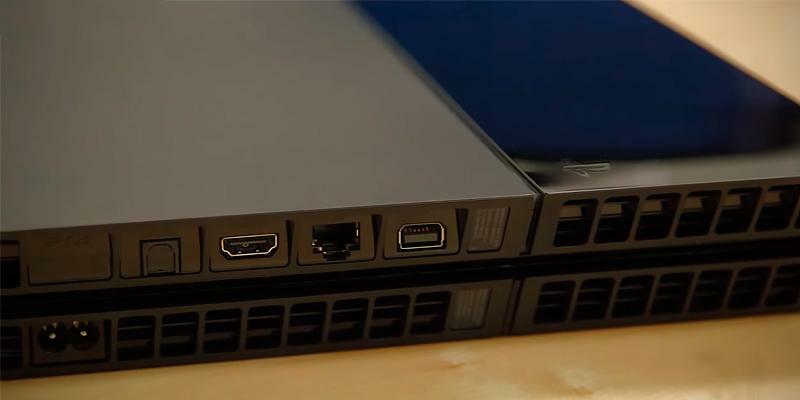 PlayStation 4 console offers 2 modern USB 3.0 ports for connecting an external storage device, such as USB flash drives. 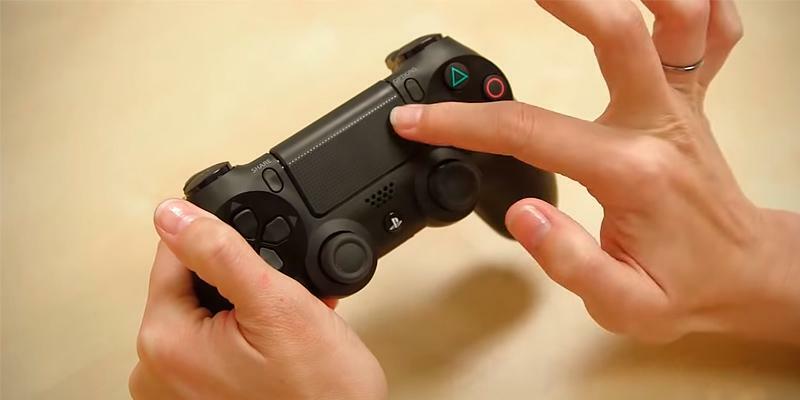 DualShock controllers of this best video game console among the Sony products have the Share button. 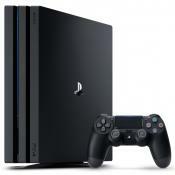 The PS4 gaming console actually records your current gameplay and saves the records in 15-minute long footages (the feature also allows taking screenshots during your gameplay), which you can share with your friends online. On pressing the Share button the recorded gameplay footages are saved to the console's HDD, thus enabling you to watch them again later. During the gameplay video recording, all the unwanted background sounds are eliminated by the AudioShield proprietary technology. Moreover, the SHAREfactory application enables you to edit the gameplay videos that you saved using the SHARE feature before sharing them. 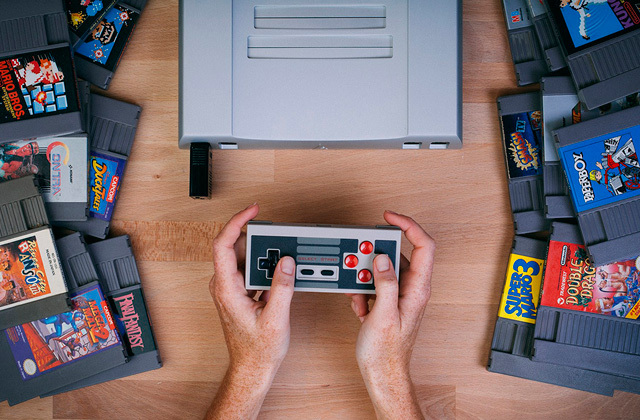 This model of video game console even supports Ultra HD (4K) video playback, which permits you to enjoy the picture on a connected 4K display or TV in full splendor. With the PlayStation App, it is easy to purchase games for your PS 4 console even when you are away as the application makes your PS4 download the games automatically at home. You can watch your friends playing by using a mobile device screen and connecting to their PlayStation 4 consoles as a guest. 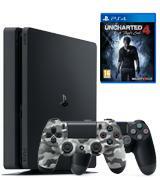 When purchasing a PS4 console, you are given a choice between several configurations, which is very useful. Microsoft Xbox One console is equipped with AMD Jaguar Accelerated Processing Unit analogous to that of PS4 but clocked at 1.75 GHz. The AMD Jaguar CPU consists of 2 quad-core modules with as many as eight cores. 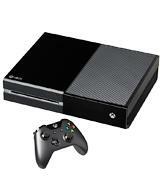 The GPU used for the Xbox One is 853 MHz AMD Radeon GCN chip, which is analogous to RADEON HD 7790 desktop GPU. The GPU and CPU are closely integrated and share 8 GB of DDR3 RAM with a bandwidth of 68.3 GB/s, 3 GB of which are reserved for the utility software and the operating system, and 5 GB are available for games. 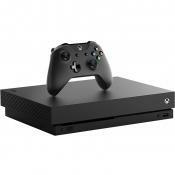 To further accelerate the system performance, the manufacturer decided to complement the Xbox One memory subsystem with a 32 MB eSRAM module, which has a memory bandwidth of 109 GB/s. 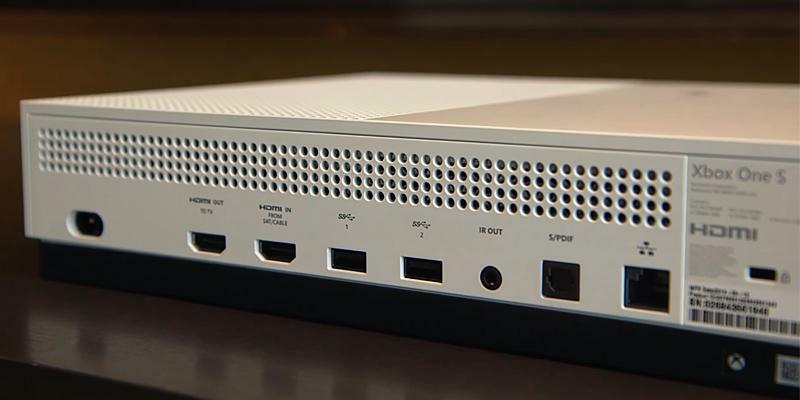 This latest model in Xbox product series has 3 USB 3.0 ports with a peak data transfer rate of 5 Gb/s for data exchange between the console and external media devices. It is worth mentioning that Xbox One consoles are furnished with two HDMI ports, one for input and one for the output of video (and digital audio up to 7.1 channels) signal at the resolution of up to 4K. 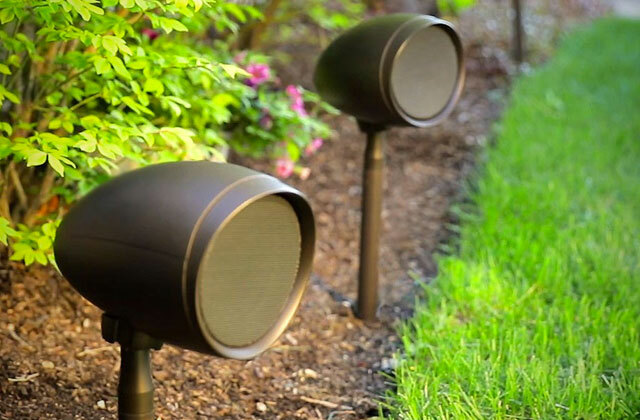 There is also a separate optical port for digital audio output, which allows connecting audio receivers and digital audio signal processors to do a digital-analog processing and pass the signal to amplifier and speakers. 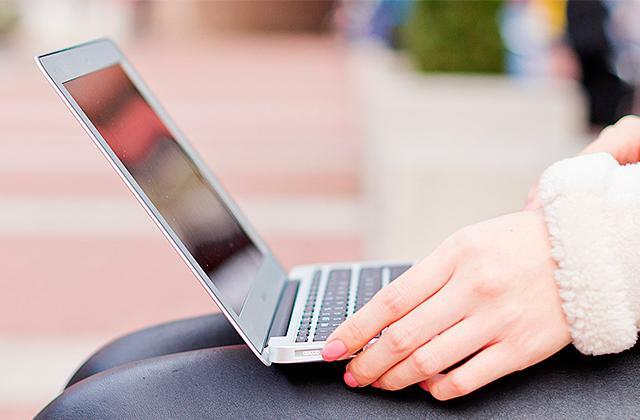 For connecting to the Internet there are two options available: a wired Ethernet port and a wireless Wi-Fi connection. 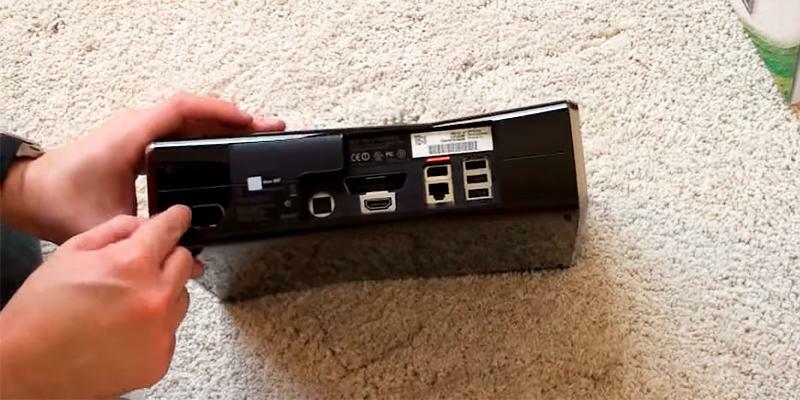 There is also a Kinect 2.0 dedicated port on the back side of Xbox One consoles. 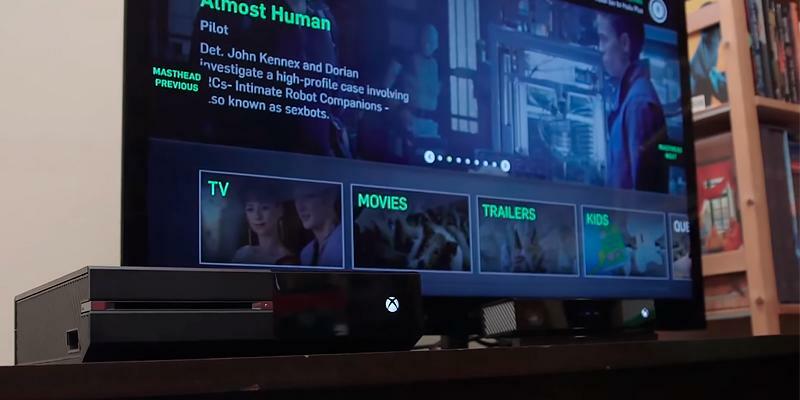 Smart Match is a revolutionary system of players selection for Xbox One. The Smart Match was fully reworked and redesigned for the next generation games and it implements the most advanced algorithms of gaming partners selection based on their skills, native language, and reputation. That means you will be playing with people similar to you. And what is also important, you will not need to wait for another player to join you in a cooperative gaming mode. The Kinect Real Motion technology enables the Kinect 2.0 high-resolution sensor to track your motions with high precision. For example, you can clench your fist and thus give a specific command in a game or an application interface. You can give commands and issue orders when you stand or seat. With an Xbox One console, you can communicate via the Skype application in Snap mode while watching TV as well as organizing three-way Skype calls with people all over the world. The basic configuration of this video game console has a capacious 500 GB HDD on the board, which is enough for storing many modern games. Besides, you can choose an optimal configuration among the ones available on the market. This gaming video console by Microsoft comes with an IBM Xenon (PowerPC architecture) CPU, which has three multithreading-capable cores clocked at 3.2 GHz. The video rendering and image processing in Microsoft Xbox 360 are passed on to Xenos GPU by AMD company that has a 10 MB of eDRAM dedicated memory. Since the amount of this eDRAM memory allocated to GPU is too small the GPU shares the 512 MB of GDDR3 RAM that operates at 700 MHz frequency with the Xenon CPU via the unified memory architecture. The Xbox 360 gaming console has a great number of input/output ports. The Xbox 360 Slim model offers 5 USB 2.0 ports for external devices. You can connect flash drives to the console via the USB and watch videos or use game data from them. 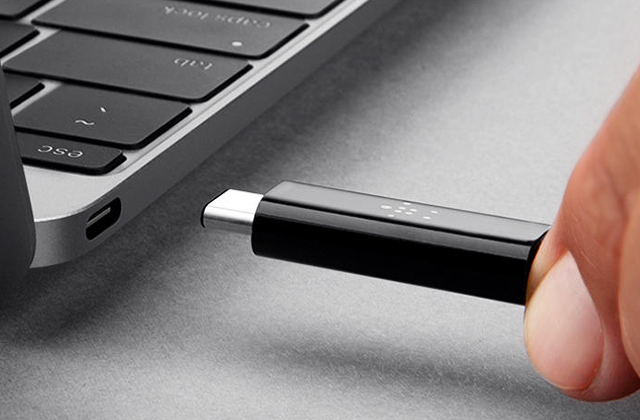 The available USB ports on the video game console can be used for connecting wired Xbox controllers, Xbox Live Vision camera device, wireless networking adapter, or even Windows devices to stream the video from the console to them. 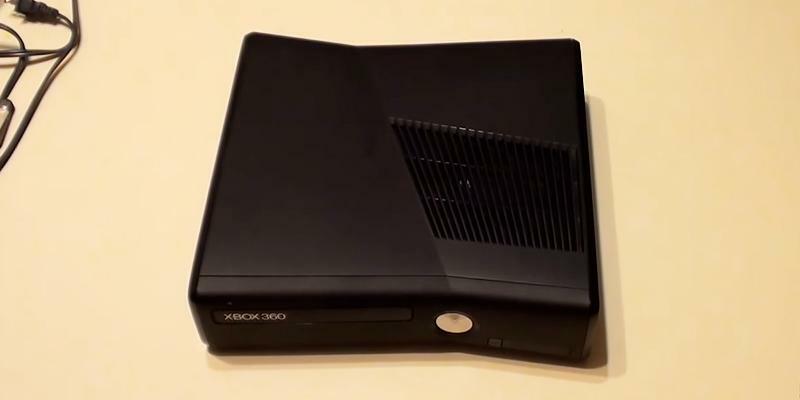 The video out on Xbox 360 is implemented via the digital HDMI interface capable of transferring digital video and audio signals to connected TVs and display devices (there is also a separate optical digital audio out). All standard Xbox 360 controllers have a 2.5mm headset jack to enable the use of wired headsets for voice chatting. 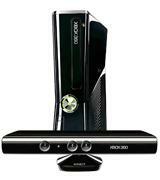 The Microsoft Xbox 360 also features a proprietary radio system allowing for wireless connectivity of accessories and a dedicated Kinect port. The main feature that makes this video game console stand out from the crowd of competing devices is the bundled Kinect device. Using a Kinect controller you can literally substitute a standard game controller (gamepad) with your body. 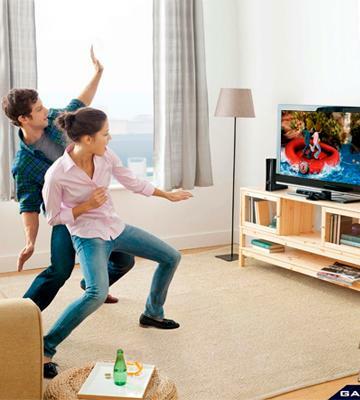 Kinect controllers have many built-in sensors for detecting the motion and gestures, permitting you to control your gameplay with your own body. 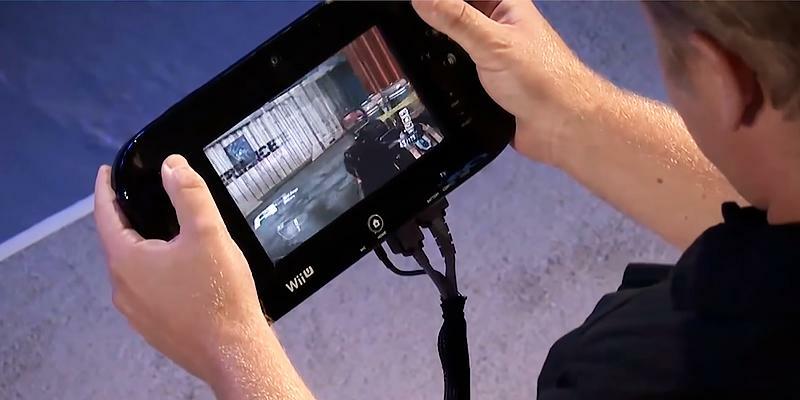 This feature brings a new level of interaction with the console and your games and makes gaming much more interesting. The Nintendo Wii U console is equipped with a tri-core IBM PowerPC 750 (Espresso), which is clocked at approximately 1.24 GHz. The CPU of the Wii U console operates with 2 GB of DDR3 RAM memory. The GPU used in this Nintendo console is AMD R600/700, clocked at approximately 550 MHz and with 32 MB of eDRAM cache memory. The GPU supports 3D video and images. The memory architecture of the Nintendo Wii console allows the Espresso CPU and Latte GPU to access both the main 2 GB DDR3 memory pool and the eDRAM cache memory on the GPU, thus boosting the overall system performance. Nintendo Wii consoles offer 4 USB 2.0 ports capped at 480 Mb/s for the connection of external devices. This Wii console supports the video output at up to 1080p resolution (Full HD) via the HDMI and component video out or 576i, 480i (anamorphic widescreen) via the analog composite video out. 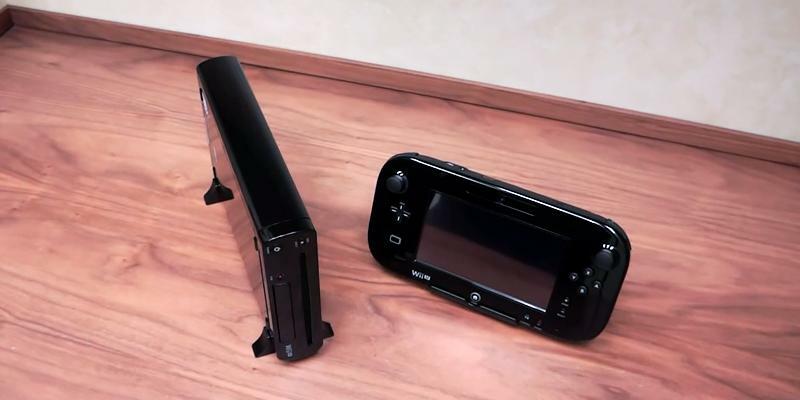 The Wii U is capable of outputting a 5.1-channel linear PCM surround sound signal or analog stereo signal. The compact Nintendo Wii console supports wireless network connectivity and Fast Ethernet wired connectivity with an accessory as well as Bluetooth 4.0 connection. 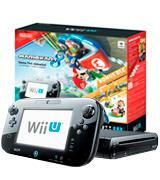 The Nintendo Wii U supply package includes the Wii GamePad with a 6.3” built-in touch screen. 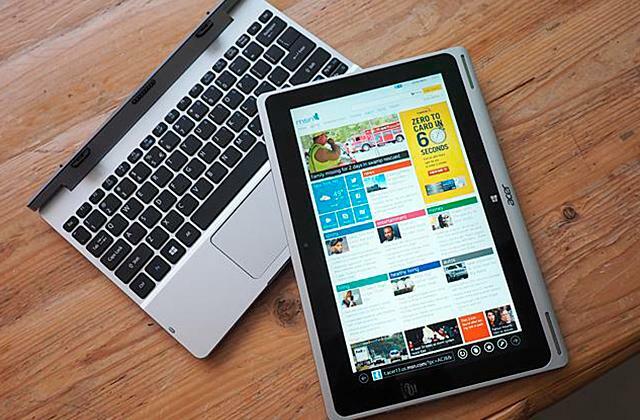 This compact display does not have a multi-touch functionality, though. The package also includes a classic Nintendo Pro game controller for those who prefer its ergonomics. The Nintendo Wii U has a bundled stylus used with the GamePad, which is very helpful in the games developed specifically for Nintendo Wii U consoles. This modification of Nintendo Wii U console includes 32 GB of internal eMMC flash memory for the storage of your game info and media. Game consoles are the best choice not only for people who love games but also for those who want to make a wonderful present. 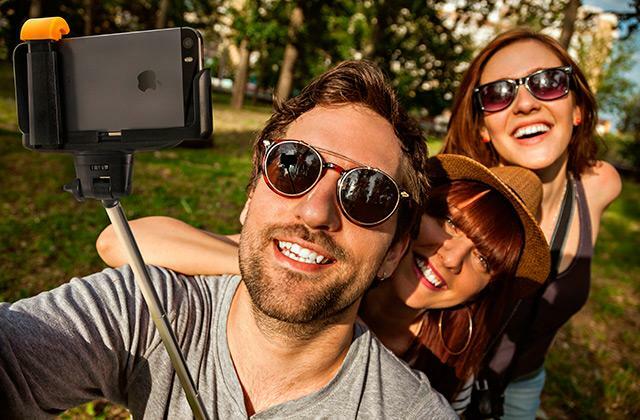 Nowadays, you can explore the whole new world with this amazing device. A game console is a video device designed specifically for games. 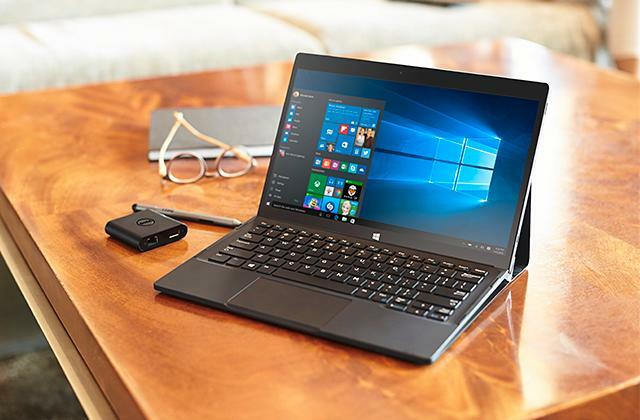 The nice thing about it is that it can be used for watching high-resolution videos accompanied by crystal-clear sound, in most present-day formats. Of course, most people buy consoles to play games. And this is absolutely right. Game consoles are so powerful that they allow playing literally any game. If you need a wider spectrum of games, we would recommend you to look at gaming PCs. 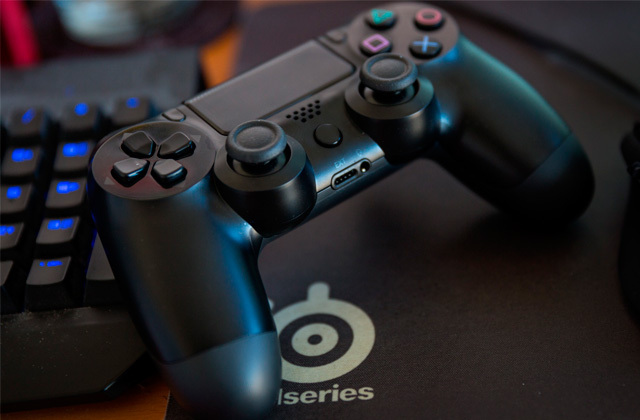 To achieve the best gaming experience, it's vital to get a console that will give you an advantage of quick response time. For that, consider the CPU and supported formats. If you strive for a highly detailed picture and incredibly good-looking games, the video console should be really powerful and support Ultra HD (4K) and/or Blue-Ray discs. 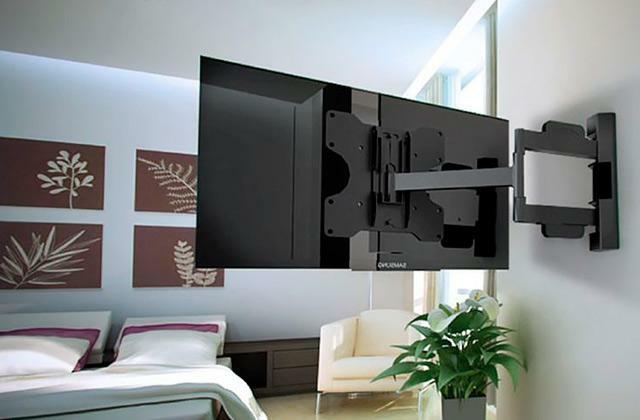 These tech specs will allow you not only to play high-resolution games but also stream video to your TV, PC monitor and even projector in the superb quality. The RAM is another thing you ought to consider in order to choose a device with great speed and overall performance rate. The higher RAM capacity you have, the more performing your video game console will be. Among other important specs worth your consideration is also the graphics (GPU) that tells you how good a picture is going to be adapted for a screen to stream movies and enjoy a gameplay. 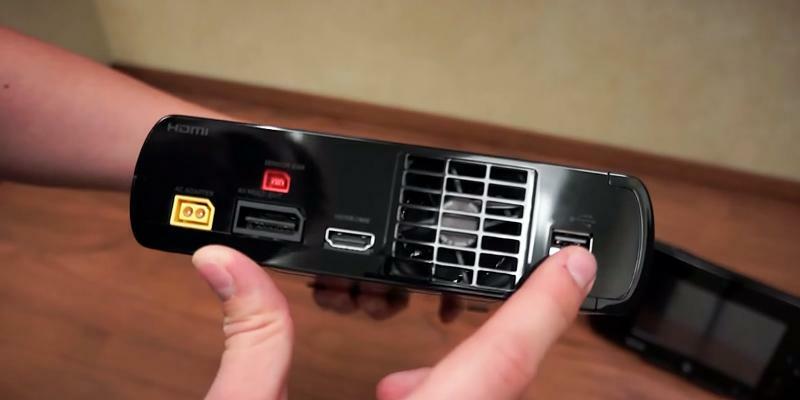 To be able to use your video game console to the fullest extent, it's important for it to have enough ports to connect various multimedia devices. Most present video game consoles have a USB 3.0 port that can read and transfer information at 5 Gbit/second rate (that's really quick). Consoles are equipped with a digital video, some with an optical audio, to provide for 3D sound reproduction and a video signal transfer. 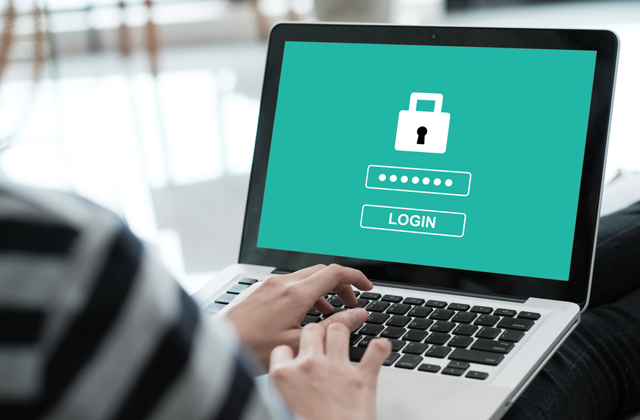 A lot of manufacturers today offer wireless video game consoles that connect to a PC over Bluetooth or Wi-Fi for maximum users' comfort. Consider additional features as well, for they add to convenience of use. Some consoles allow for game control using your own body instead of a controller so that your adventures become more fun and natural. The cameras and motion sensors scan what you do in front of the screen and transfer your movements to the game. Pay attention whether it's possible to store your favorite games in the memory and have quick access to them when your friends come around. 1. 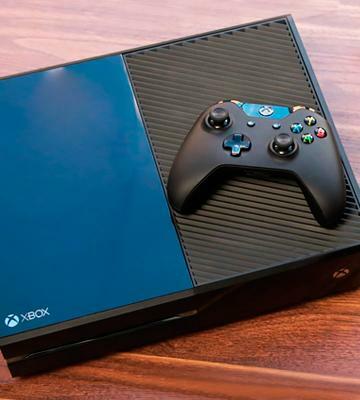 Video-Game ConsoleBuying Guide, Consumer Reports. May 2016. 2. 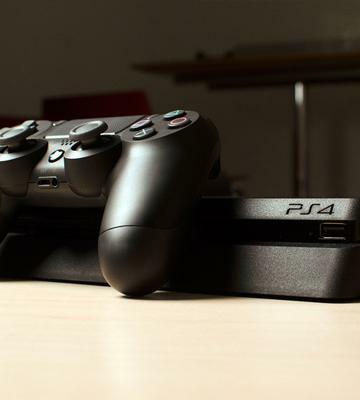 Jason Schreier Which Video Game Console Should You Buy? Kotaku. December 23, 2015. 3. 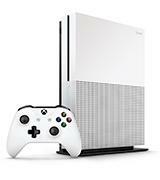 Chris Hall, Cam Bunton Xbox One S: Release date, specs and everything you need to know, Pocket-lint. August 2, 2016. 4. 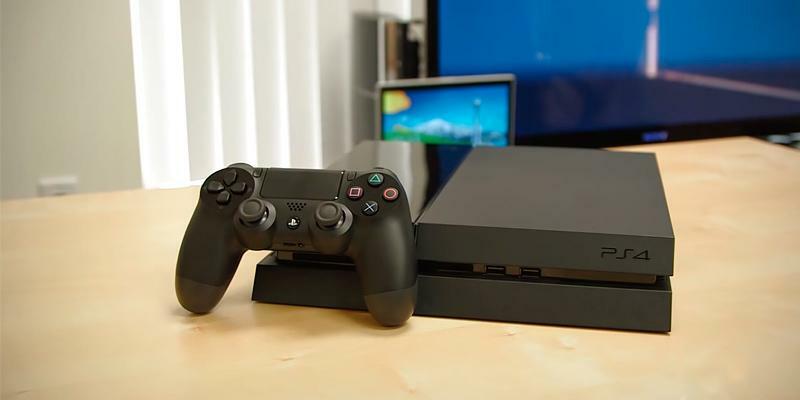 Jeff Bakalar PlayStation 4 review: Great gaming for 2016 and beyond, CNET. November 16, 2015. 5. How to Pick a Gaming System, wikiHow. January 2016.